We hand select the best trees from the finest nurseries for our clients. Structure and aesthetics are the primary factors when selecting your trees. 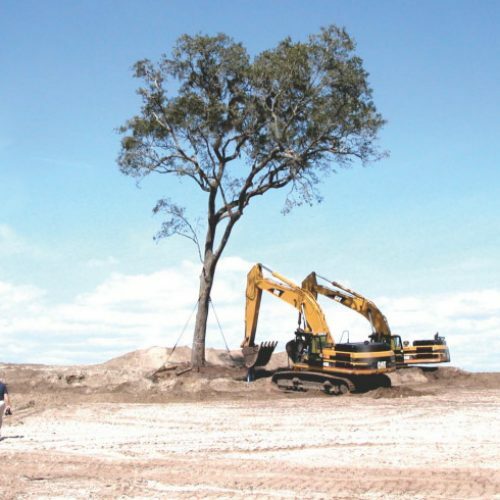 We have a 90-inch tree spade capable of transplanting a tree 9 inches in diameter and 40 feet tall instantly to your yard, keeping costs low. We also have a 46inch tree spade on a tracked skid steer for moving trees up to 4.5 inches in diameter in difficult areas. Additionally, we are able to move trees too large for a tree spade by hand.